﻿ Mexico Socorro - Underwater. Photo gallery. 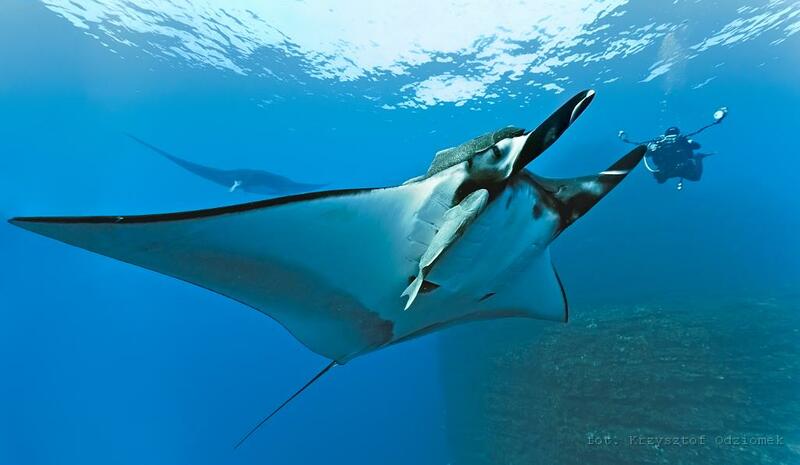 Big manta fish and diver photographer.